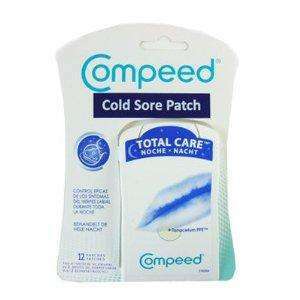 Pack of 12 Compeed Cold Sore Patches spotted in the Aldridge branch. The packet is has an English language sticker over some Belgian and Spanish descriptions, so presumably works best on Spanish and Belgian lurgies. Hmm - sounds like a grey import - it's not something the pharma companies tend to do. seen these in 99p stores too. Bought a couple of boxes myself this morning, sadly you beat me to posting the deal :). Given that the English/Portuguese Compeed patches sold in Boots already work so well on my Spanish lurgies, I'm looking forward testing if the Spanish/Belgian patches are any better for me, as suggested by Spraint. For 99p, they already are! Heat added.